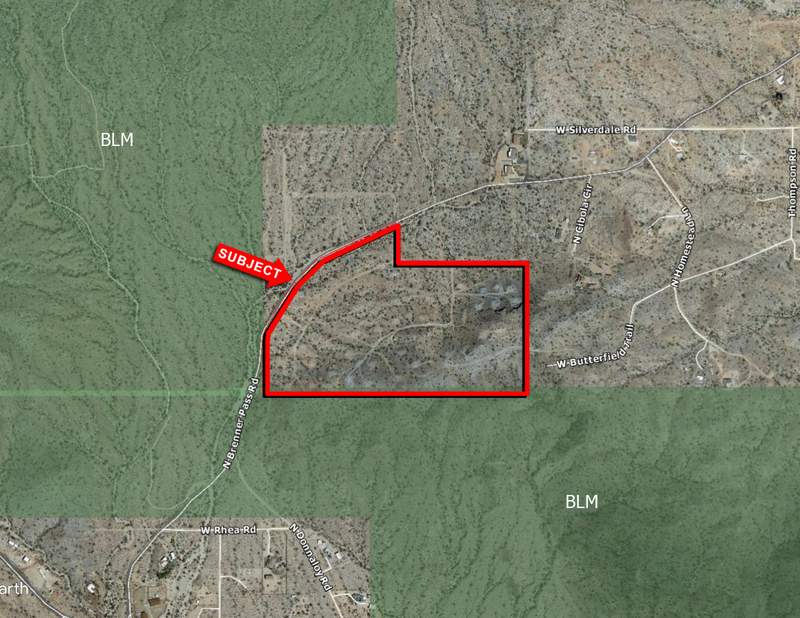 Property is located along Brenner Pass Road. Beautiful views of the San Tan Mountains and surrounding areas. Excellent investment or 1031 exchange.